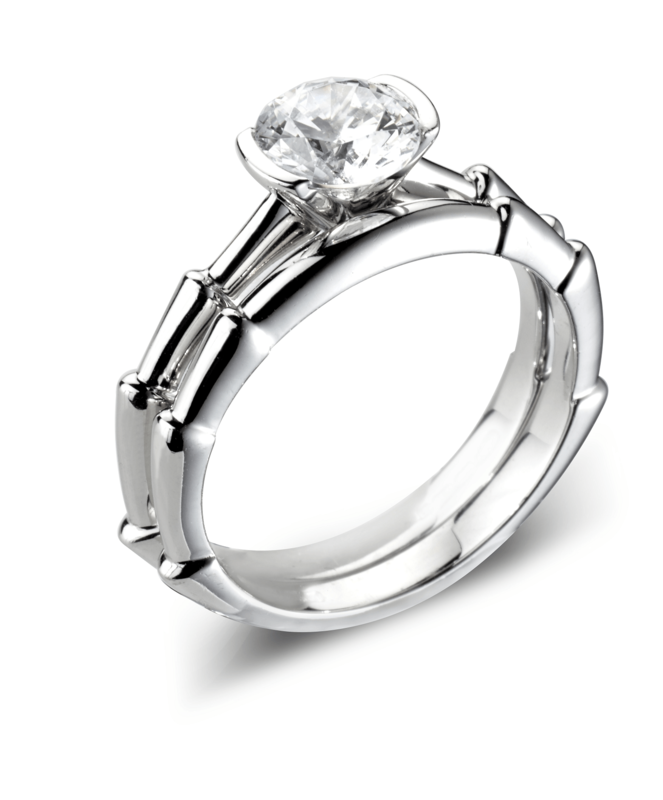 Ring shown with matching wedding ring, which is not included in the price. 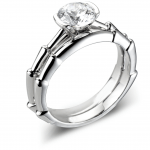 For alternative diamond sizes please contact us for a quote. The perfect harmony of power and grace, this Platinum Diamond Solitaire Engagement Ring symbolises the power and grace of eternal love. The ring is meticulously crafted to perfection with slated shoulders. The mysteries of Maliere run deep, far, and wide. A persona veiled in enigma, birthed in France, and cultured in the finest of crafts, roamed the world in search of the most ethereal of jewels and trade practices. After years of exploration, Maliere settled in the enchanted lands of Ireland, to once and for all, process and employ his findings, transferring his garnered knowledge into meticulously crafted items of admiration.